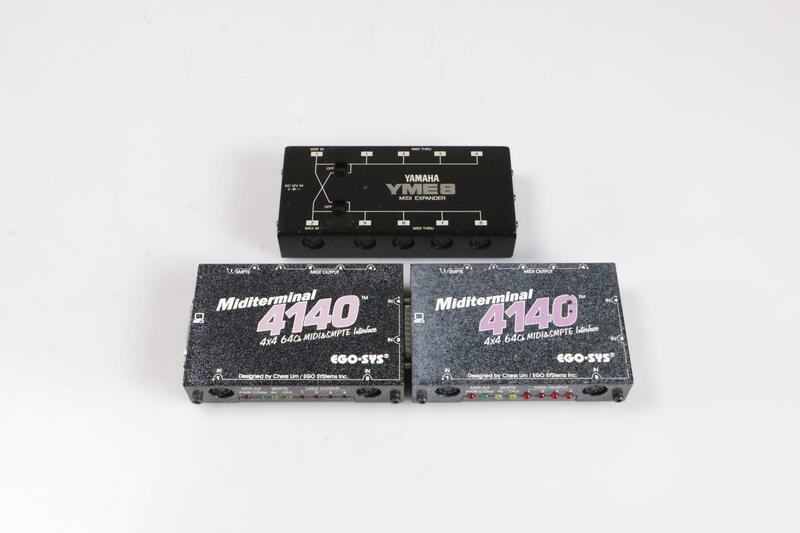 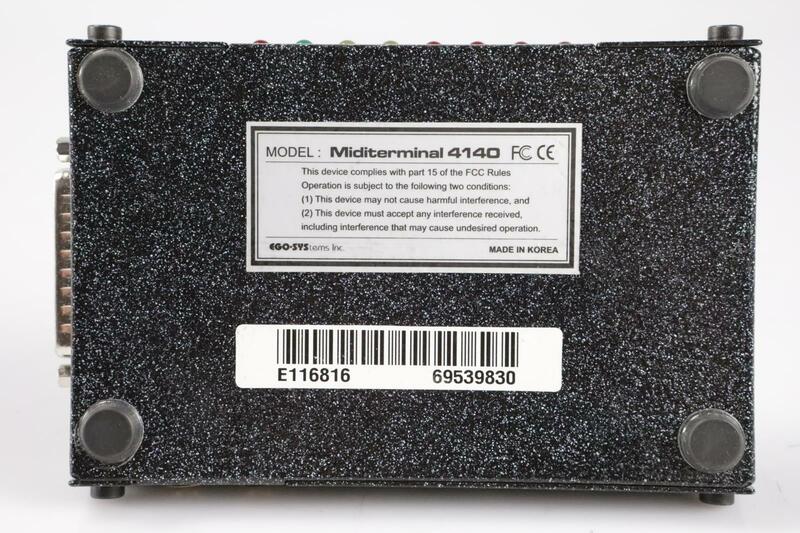 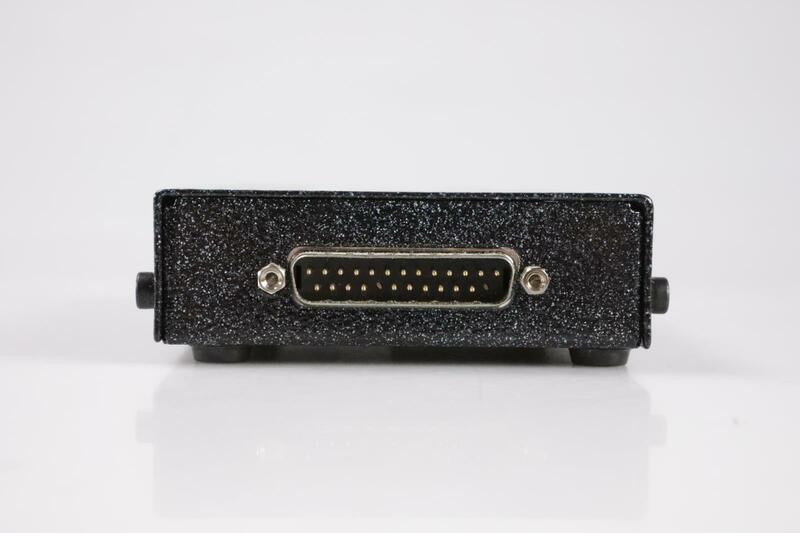 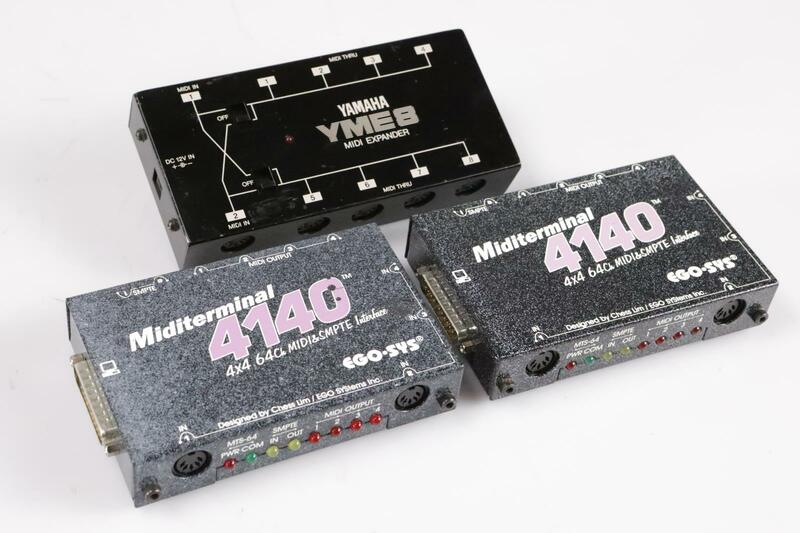 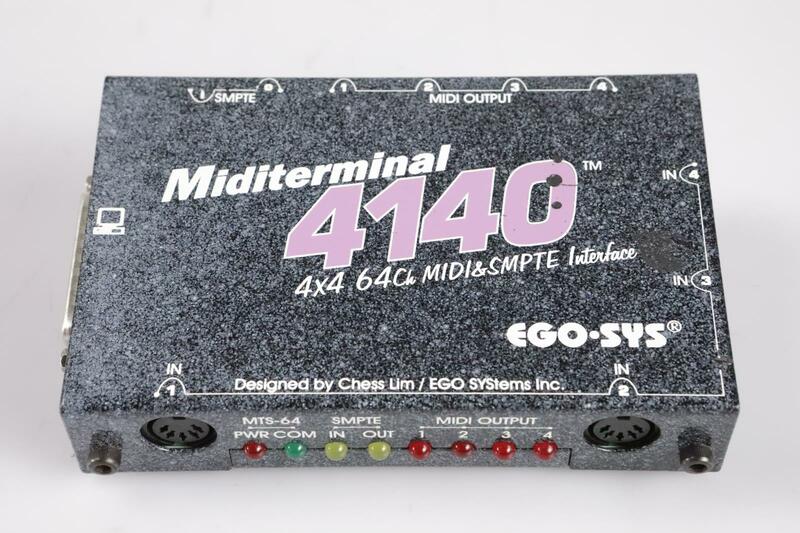 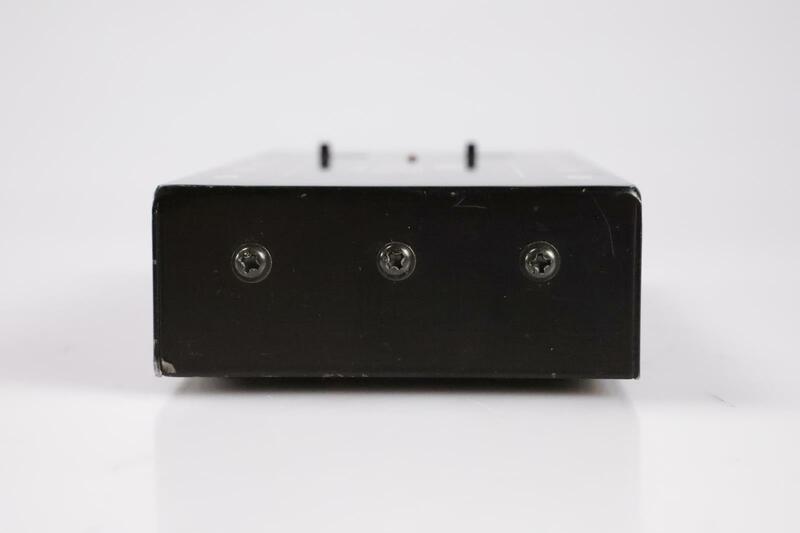 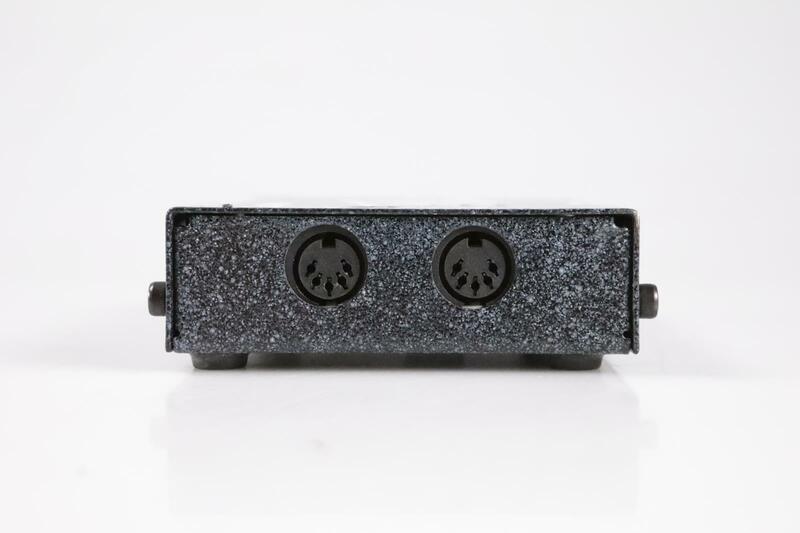 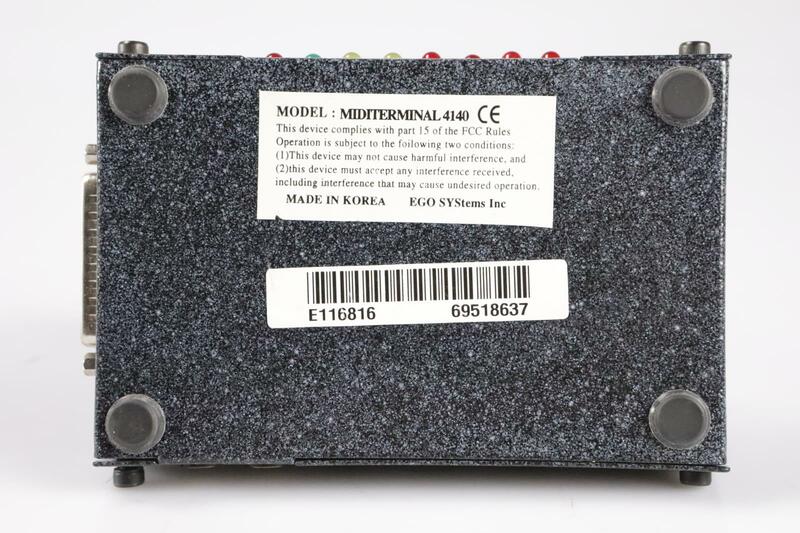 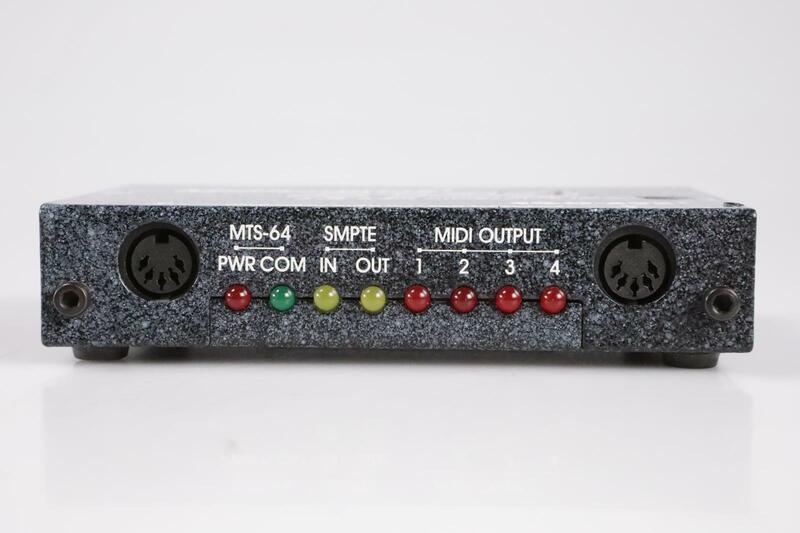 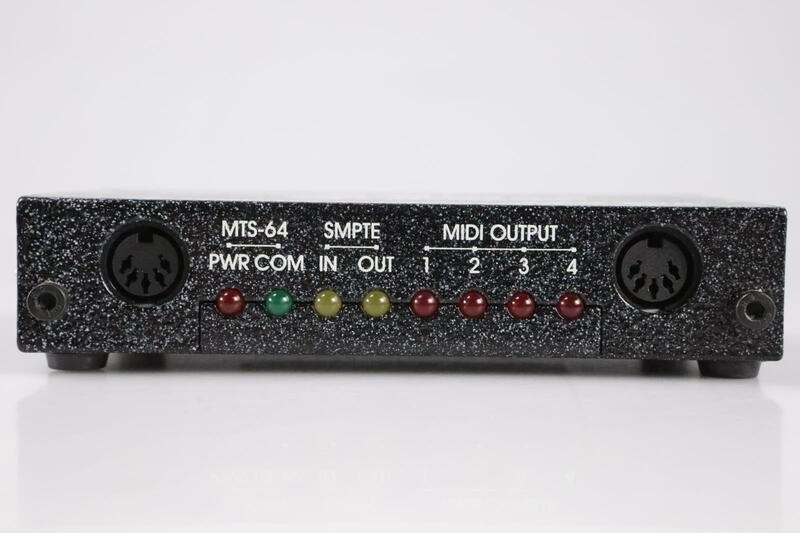 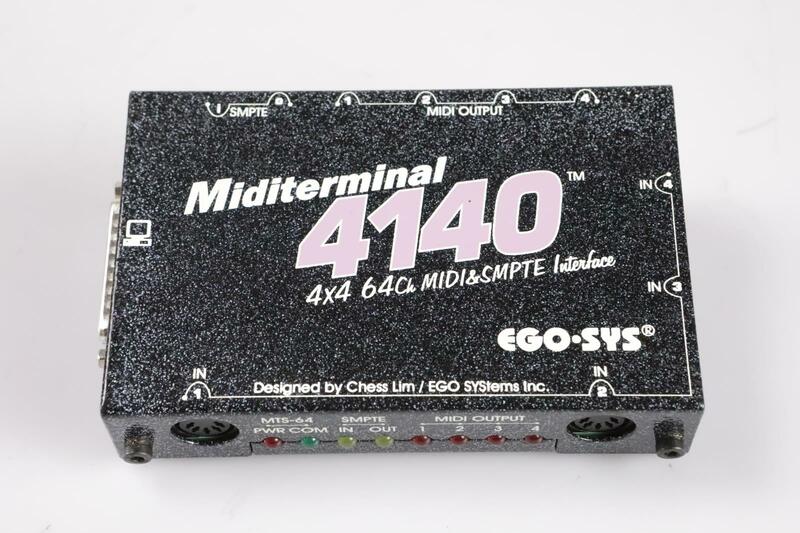 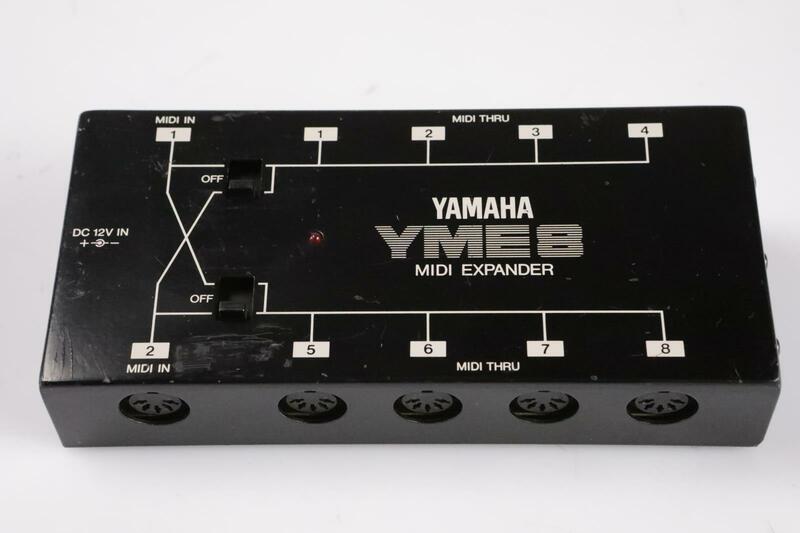 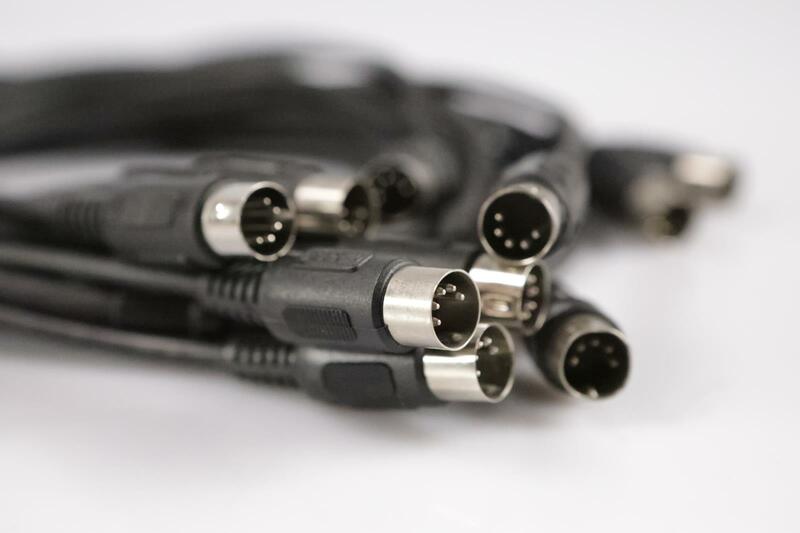 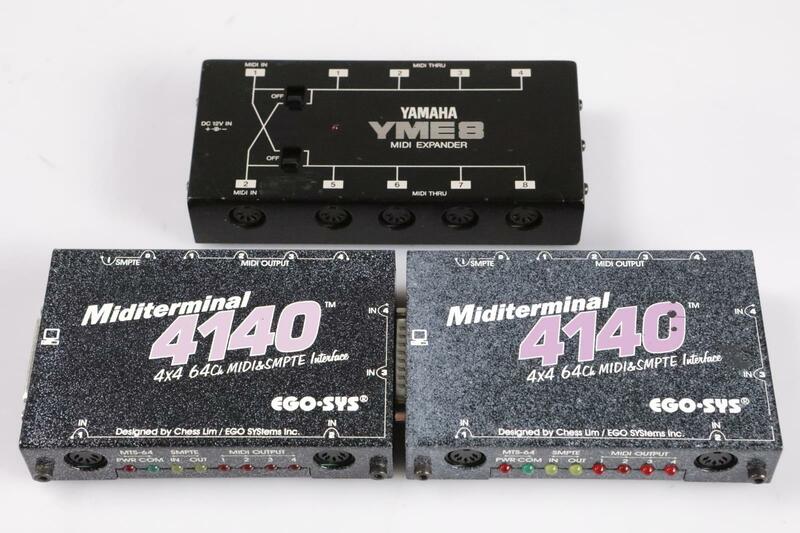 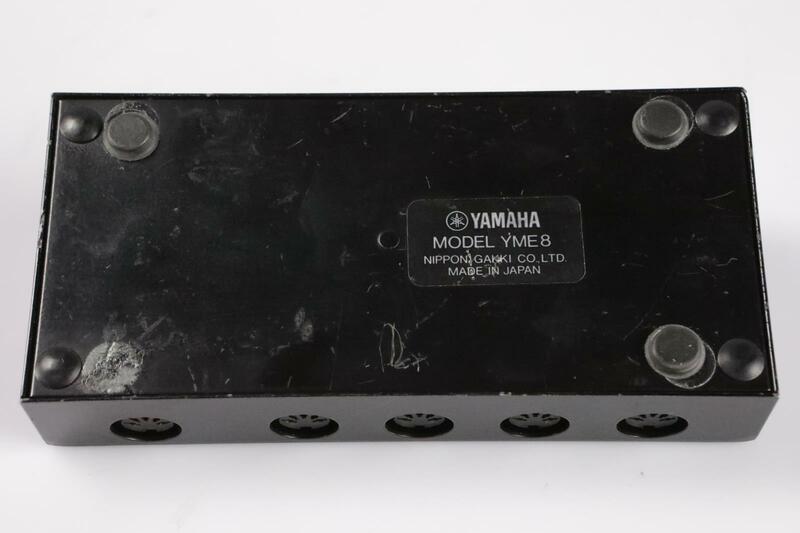 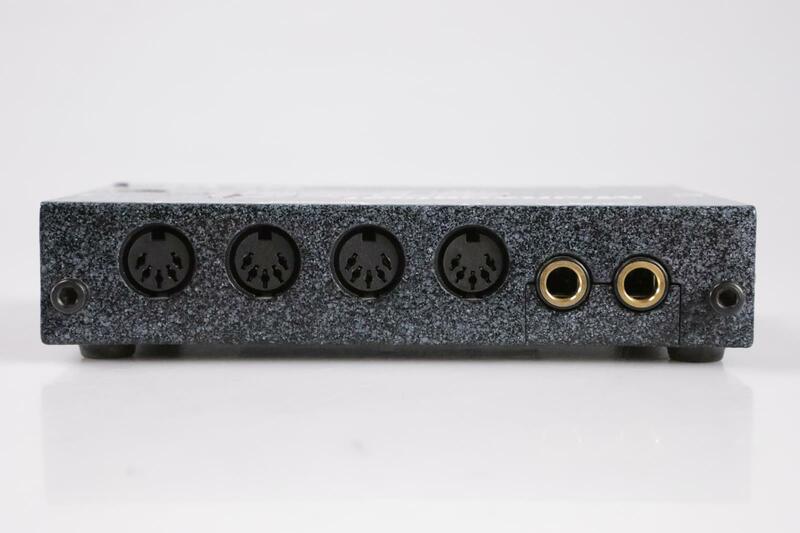 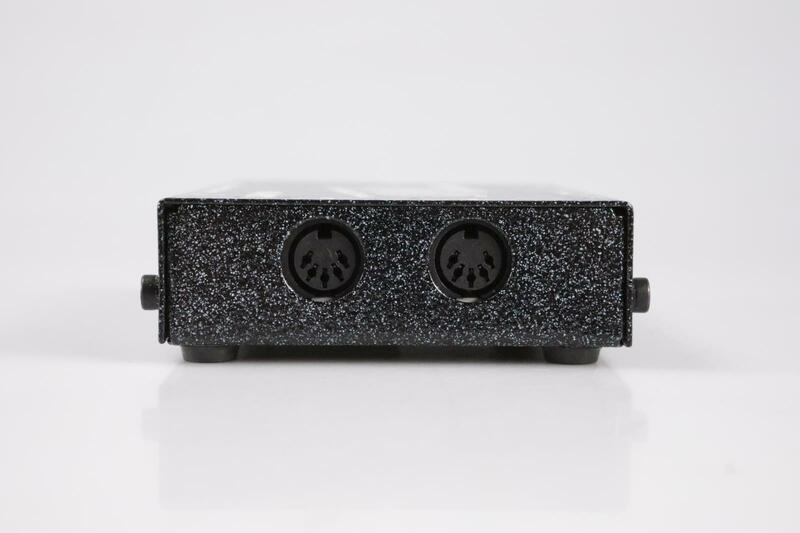 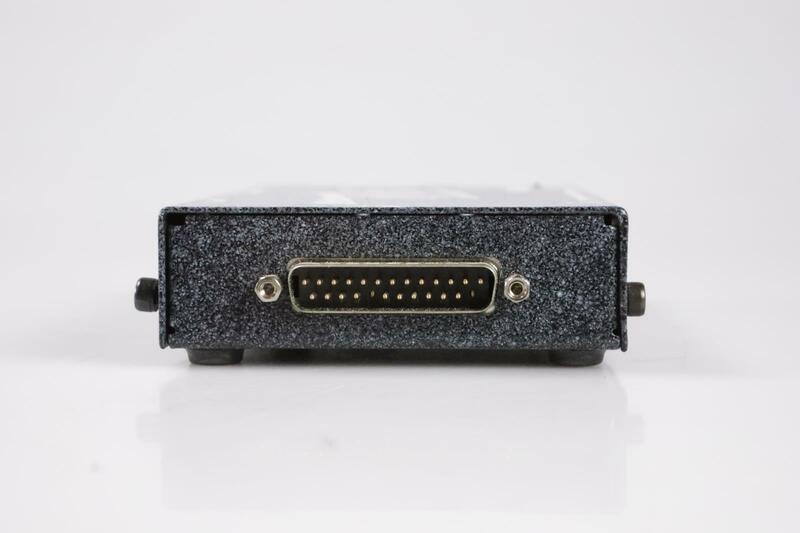 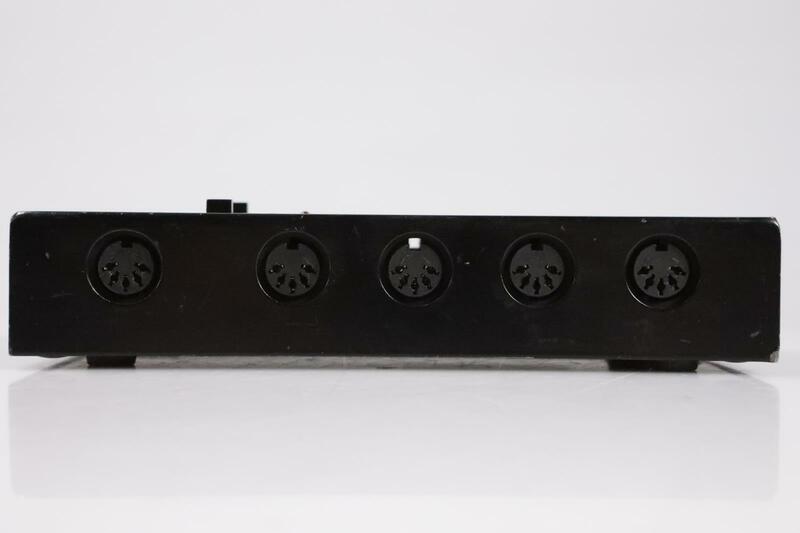 PRODUCT DESCRIPTION: This listing is for a Yamaha YME8 MIDI Expander & 2 EGO-SYS Miditerminal 4140 units plus cables. 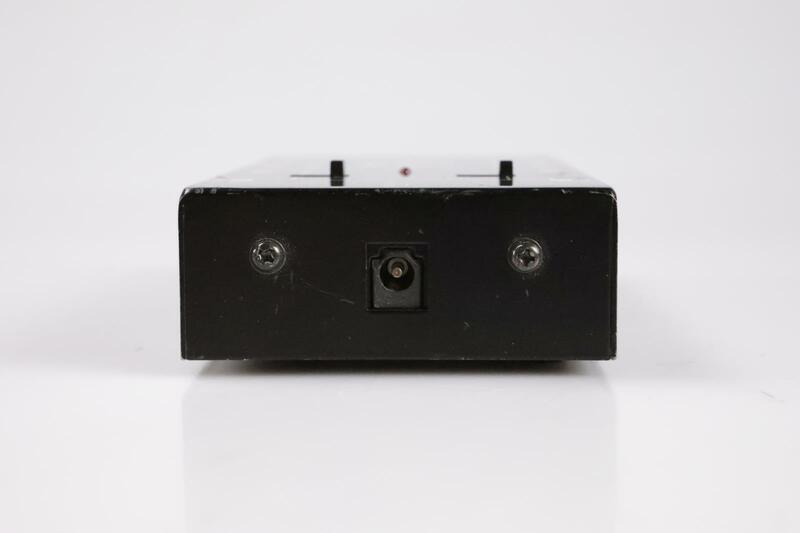 PHYSICAL CONDITION: Very Good - All the units are solid and intact. 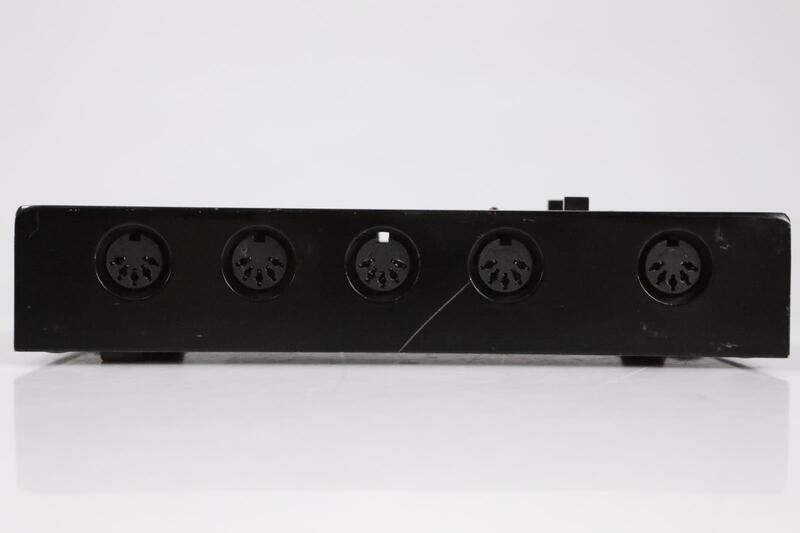 They all have scuffs and scratches on all sides. 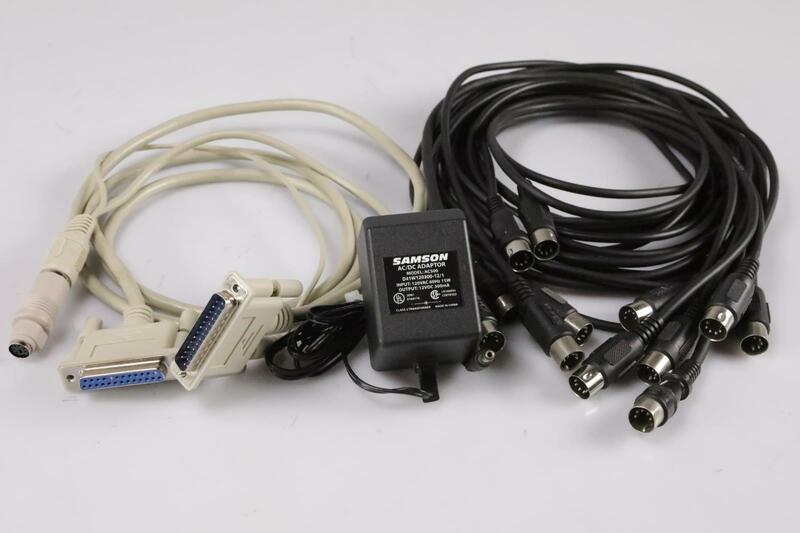 Their connections and cables are all in great shape, overall, everything is in very good condition. 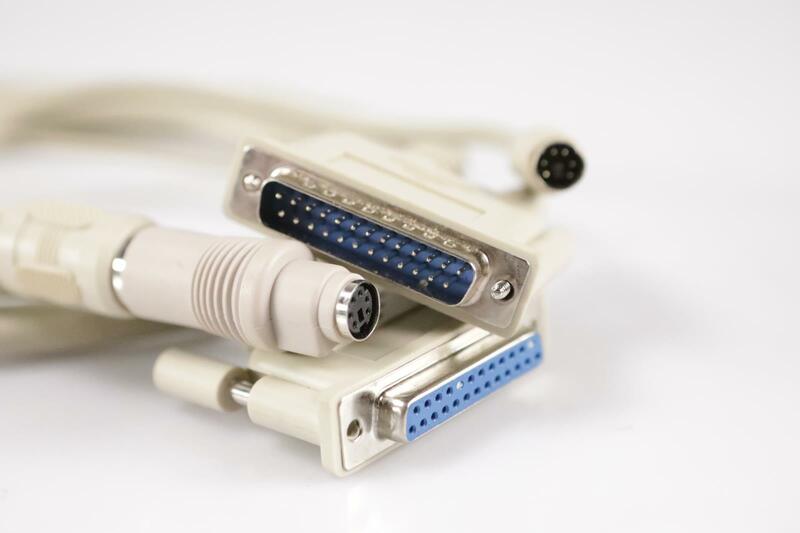 WORKING CONDITION: Excellent - Boxes and cables are working perfectly and are in excellent working condition overall. 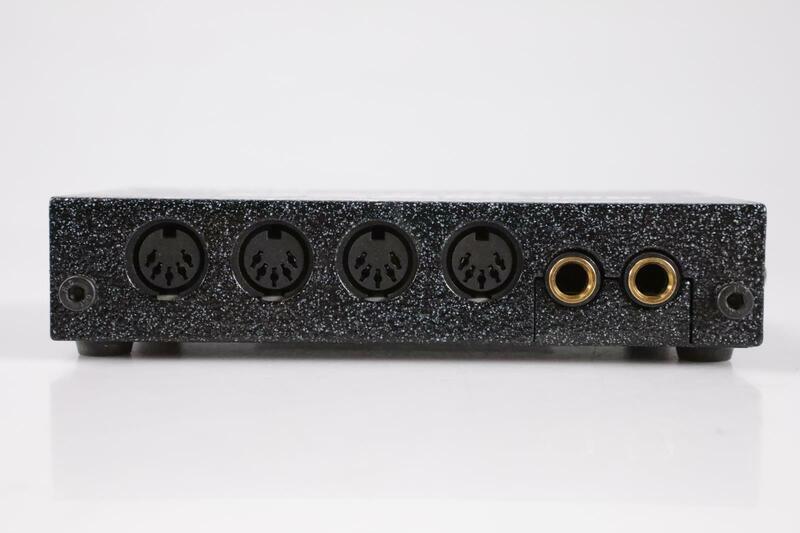 UNPACKAGED DIMENSIONS: 12" x 5" x 8"